Something from my bar whenever I feel like it episode CLXVIIIsteemCreated with Sketch. Back to a galaxy far far away for this one. 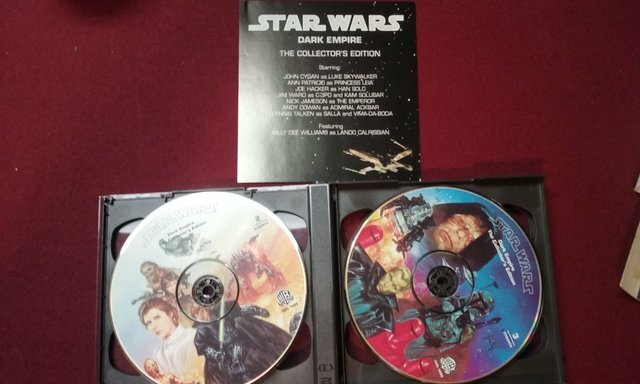 This is an old Star Wars Dark Empire CD set. 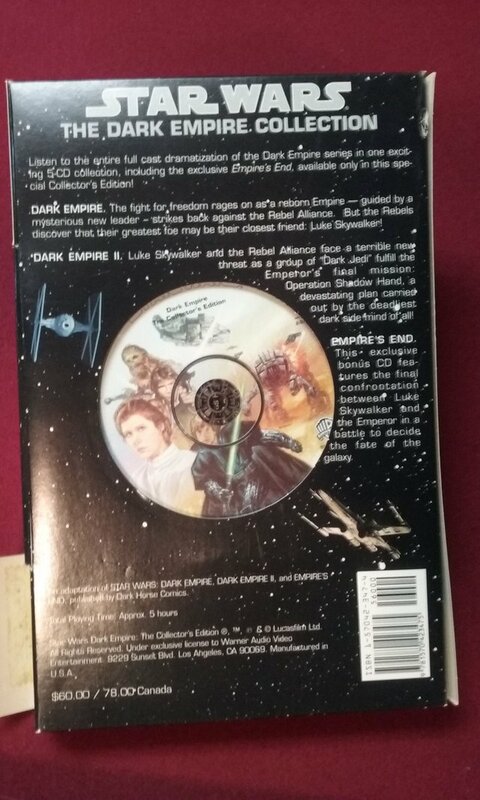 This isn't just an audio book type thing it is fully voice acted with music and sound effects. Kind of like watching a movie without the video. 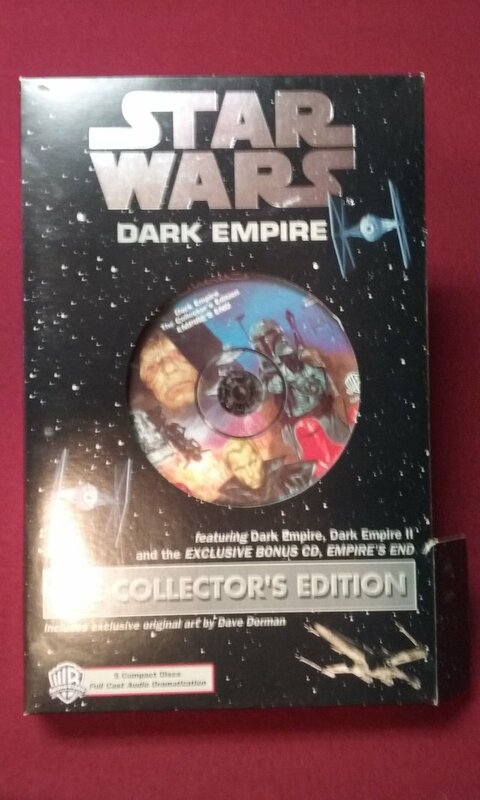 This collectors edition has 5 CDs so it's not a short listen. I don't remember much of it since I was still young when I last listened to them. 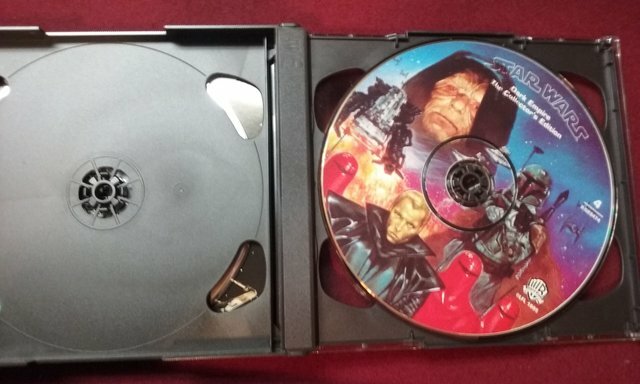 Yes something that isn't still in the shrink wrap.